What is Drinking About Museums? As if Drinking About Museums isn’t cool enough, in and of itself, we also intersperse it with Museums Showoff every few months to keep things lively! What is Museums Showoff, you ask? Part poetry slam, part Ignite-style presentation, 100% museumy goodness! A rapid-fire series of 9 minute talks where your colleagues and compatriots will share what fills them with pride, captures their attention, or piques their curiosity. We have ten slots and keep a couple free for walk-ons. Want to share something awesome? Email us to secure your slot. We’ll usually put up a Google signup form before hand, so you can add yourself. Want to know more about Museums Showoff? Check out the blog by the creators in the UK for a general idea of how they have done it. 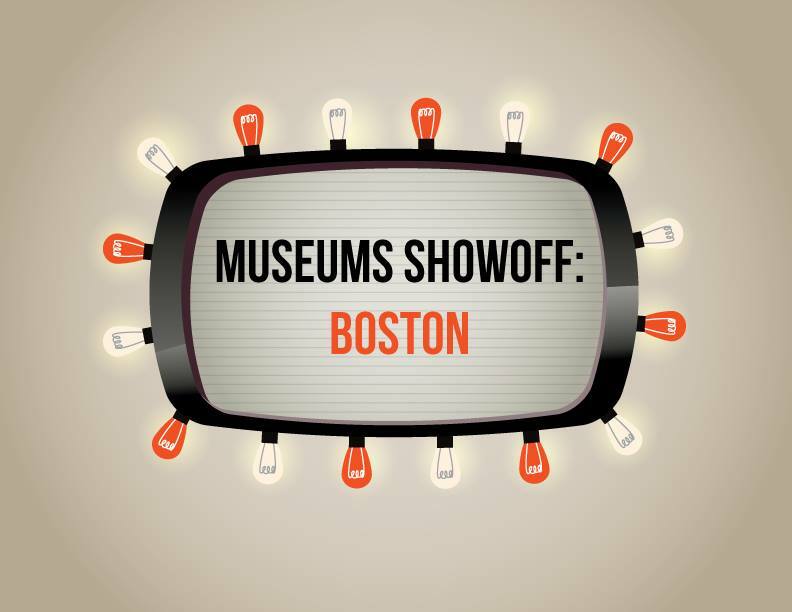 Share the news, bring your friends and your enthusiasm, and we’ll hope to see you all there at the next edition of Museums Showoff: Boston! Reminder: DAM is tomorrow, 1/29! October 24th: Drinking with new friends from JHU!